My friend learnt German with an institute and afterwards on his own for about seven months before I started to help him with his German. The way he was learning German was actually quite efficient, but for some reason he had never learnt how German numbers are spelled. He would be able to count from 1 to let’s say 1,000,000 in German, but he would not be able to write the number 6 down, in letters and in German. After seven months of learning on his own, he finally saw the number written down, only by accident: sechs. Sechs, that must be the number 6! In his head, he had created something that looked like this: zekx. Well, sechs and zekx. It’s not that much of a difference you might say. Good point but what if he was to communicate with others in written German, in an email, on Facebook? What was the solution to his problem? He simply learnt the German alphabet and the compound letters and their sounds that are very common in German. Vowel and consonant combinations like “au”, “äu”, “ei”, “eu”, “sp”, “ch” to name just some of them. It helped him a lot. Although he had to go through the painful process of learning most of his vocabulary again, this time with the right pronunciation and this time he was actually able to use his newly learnt words. It was absolutely worth it as it will save him time from now on. His listening comprehension skills and speaking skills have also improved a lot since then. So, please don’t forget to learn the right German pronunciation yourself. He has probably doubled the time it needs to learn German simply by skipping the chapter in his book about pronunciation. I am pretty sure this can happen to all of us and it has happened to me, too. In my French class in school, I had to prepare an essay about the governmental system in France. Our teacher wanted us to write something about our assigned topic first and then talk about it in front of the class, in French of course. How much time I spent on writing this essay, it was ridiculous! What I forgot was to look up the pronunciation of the essential words. Instead, every time when I was writing down the word ‘the régime politique’ I made up some weird pronunciation in my head. Those sounds I reproduced later on in front of the class. It was pretty funny. Not for me, but for everyone else. Well, that’s how life goes and I also got over it quite easily. But guess what I have been doing since then? Yes, I have been learning how to pronounce new words before I (have to) use them. The nice thing about the German pronunciation is that once you get your head around those sounds there will be less surprises. You can expect the pronunciation and intonation to stay like that for about 90% percent of the German words. The other 10% are foreign words and you probably want to learn them as you go along. What you also can do is to learn the phonetic alphabet, the international one or at least the pronunciation they use in your book. There are also many websites online that provide audio files that will help you get the pronunciation right. Most of the course and work books also come with Audio CDs. Listen carefully to the sounds and try to repeat them. Play it, say it, play it, say it, again and again and again. You can also get some guidance by a German native speaker, practice the sounds together and get corrected until you sound like a German yourself. 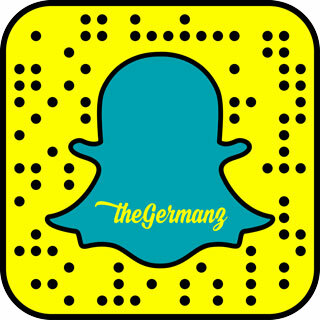 Learn the pronunciation of German words once (the right way) and it will stay with you forever. 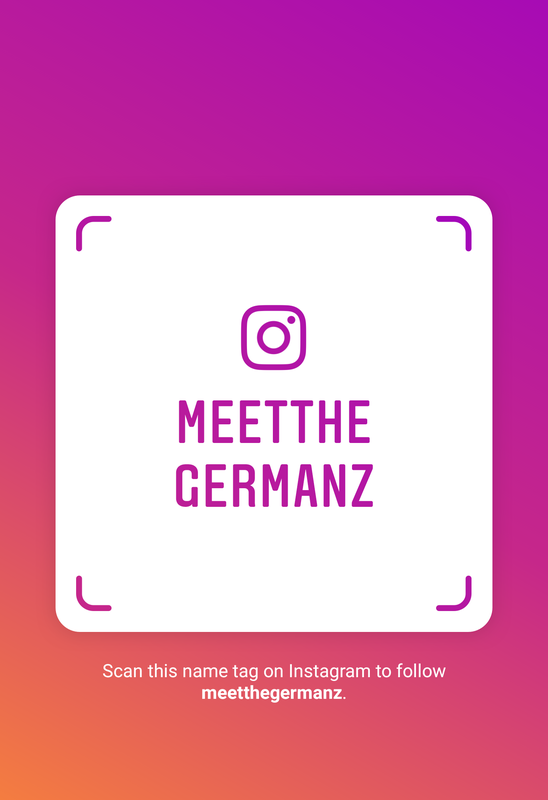 Let me know about your favourite way to improve your pronunciation in German in the comments. I can’t wait to hear about it. First of all, thanks for this blog. I’m pretty new to reading it, but it has already been really helpful. I couldn’t agree with you more about pronunciation and learning the spelling norms for whatever language you are learning. The first thing I did when starting to learn German was to make sure that I knew the different sounds and how they are written. Reading for me is a huge part of learning the language, and without that basis, it would be very difficult. The hardest sounds for me, and I think for most English speakers, are the different ways to pronounce “ch”, the “r” and the umlauted o’s an u’s. Other than that, though, German pronunciation is not that difficult and the spelling is uniform (unlike English), so it’s not that hard to learn. By the way, “learned” is the normal pass tense of “learn,” at least in America. I know that “learnt” is acceptable, but I rarely hear that or read it, if ever. In fact, the only time I’ve actually heard it or read it is from foreign speaking people. Thank you so much for your comment. I’m happy you like the posts, that’s great. Yes I agree with you, umlauts can be hard to pronounce as well as the German “r”. What seems to help is repeated listening and pronunciation practice. With the verb form “learnt”, it is still quite common here in Australia as well as in the UK and to be honest, every time Word underlines it in red I make the decision not to change it. I hope you will still stay an avid reader of this blog as I really appreciate your comments and feedback. Ja, ich habe vergessen, dass du in Australia bist. Vieleicht nur in der USA sagt man “learned.” Anyway, keep up the good work. 🙂 Kein Problem und danke schön. Bis bald!